Social media is abuzz with Americans condemning New York State’s expansive abortion law – including celebrities. The new law allows for abortion up until birth (although this was actually legalized by Roe v. Wade and its companion decision, Doe v. Bolton), allows non-physicians to commit abortions, makes it harder for anyone to be charged with a crime if they kill a preborn child against the mother’s wishes, and removes protections for children who are born alive after abortion. None of this is sitting well with many Americans, including these celebrities. 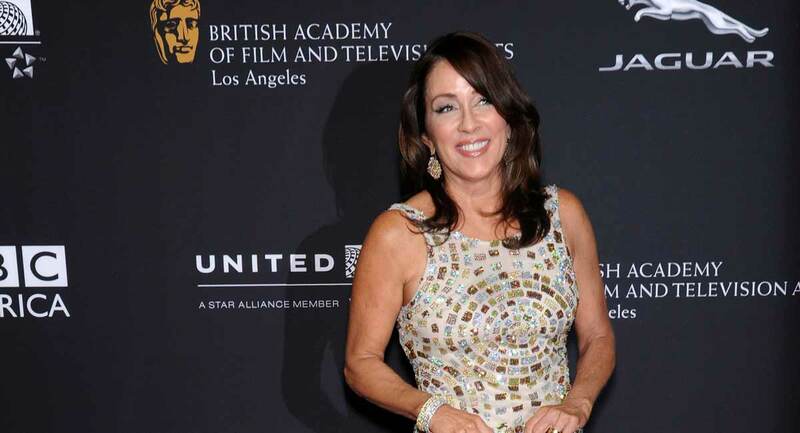 Patricia Heaton has been a voice for preborn children for years, even serving as Honorary Chair of Feminists for Life. After Gov. Cuomo signed the new law, Heaton tweeted, “Everything Kermit Gosnell was arrested, convicted, and jailed for is now legal in New York – except in New York you don’t even have to be a doctor.” Heaton is referring to the notorious late-term abortionist Kermit Gosnell who was caught killing babies who survived abortions in his facility by snipping their spinal cords. He killed so many that it became routine procedure at his clinic, which was dubbed a “House of Horrors.” In 2013, Gosnell was convicted of the murders of three infants, and the involuntary manslaughter of one of his patients. Gosnell is serving time for murder, but abortionists in New York will soon no longer have to save any infant who survives an abortion. Pro-life celebrity Kevin Sorbo took to Facebook to express his concerns about New York’s abortion law. “Wow, what is going on with people in America. This is shocking,” he wrote. “STUNNING! Cuomo Orders: ‘Kill the survivors as well! '” Sorbo notes that the New York law goes further than Roe v. Wade, removing previous law that mandated medical care for a baby born alive during an abortion. He went on to ask if women were really okay with this. “You really think you can rip a baby from the womb at nine months and it’s okay,” he asked. He called the law “savage” and reference King Herod. Calling it a “dangerous slope” he said he is “grieving for the children” and for the women. He called for a “national uproar”. Just like Roe v. Wade, the Reproductive Health Act of New York is bad law. It leaves women more vulnerable to abortion under pressure, and botched abortions, and allows children to die during abortions… and even after, should they survive.